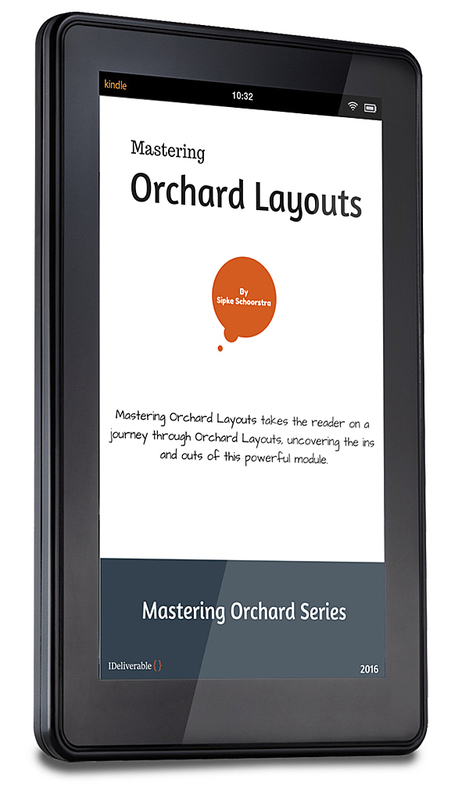 Mastering Orchard Layouts is an e-book that takes the reader on a journey through Orchard Layouts, uncovering the ins and outs of this powerful module. Mastering Orchard Layouts is a book that takes the reader on a journey through the wonderful and exciting world of the Orchard Layouts module, which was first released as part of Orchard 1.9. The book is divided in three parts. Part 1 introduces the Layouts module and looks at it from a user's perspective. Part 2 goes a step further and looks at the various shapes and templates from a theme developer's perspective. Part 3 takes a deep dive and looks at the module from a developer's point of view. Here we'll learn about extensibility and APIs, and how to create custom elements and element harvesters.